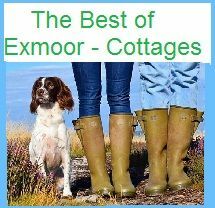 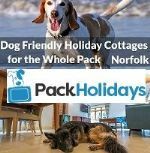 Escape to Britain's Favourite Seaside Holiday for the whole family including your dog. 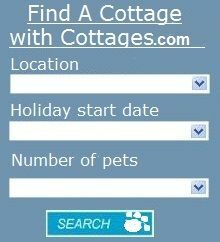 choose from one of Haven's 35 family holiday parks packed full of fun activities. 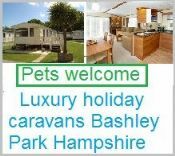 How about having a caravan holiday with your pet? 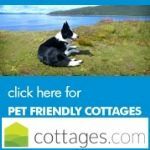 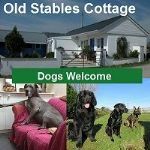 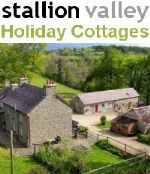 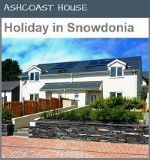 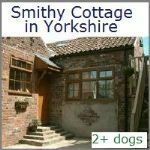 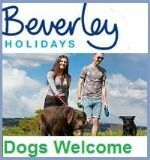 Whatever it is you want from your touring and camping UK dog friendly holiday, we're certain that at our 23 UK holiday parks with touring and camping facilities will suit you all.